The Committee recommends measures in regards of prolonged detention in police cells, high rates of prolonged isolation, and lack of appropriate psychiatric health care to prisoners with mental health problems. In its Observations, the UN body recommends a range of measures to increase protection against torture or inhuman treatment in Norway. Norway should consider incorporating all provisions of the Convention against Torture, as it has done with several other human rights conventions, “in order to allow it to be directly invoked in court”. This is – as with several other recommendations – a reiteration from previous concluding observations. The Committee is concerned that persons deprived of their liberty in police detention facilities is not enjoying all fundamental legal safeguards from the outset of their detention, such has being informed about their rights, having access to a lawyer or free legal aid, and being brought before a judge within 48 hours of their apprehension. The NGO Forum’s alternative report to the Committee, recommended the Committee to focus on prolonged detention in police cells, isolation in pretrial detention, and solitary confinement. These concerns are well reflected in the Committee’s concluding observations, which comprise a range of recommendations to reduce such practices. 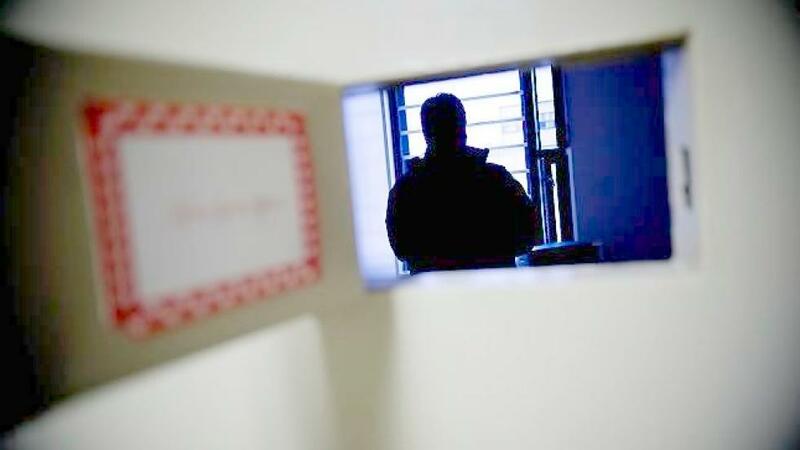 Take all measures to ensure that prisoners with psychosocial disabilities and serious mental health problems receive adequate mental health care. When it comes to coercive measures in psychiatric health care, the Committee also reiterates previous recommendations. The reiterations indicate Norway has not properly addressed issues pointed at during previous reporting cycles, such as the employment of coercive measures in psychiatric care that are not fully in compliance with human rights standards. Among recommended remedies are better training of the police, prosecutors and judges to deal effectively with such cases. Read article "Rapport om Norge til FNs menneskerettighetsråd"
Read article "Norway should reduce solidary confinement"